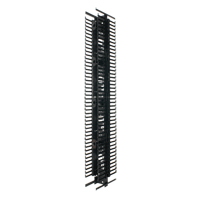 Finger duct style with cover Vertical Wire Managers from Panduit. 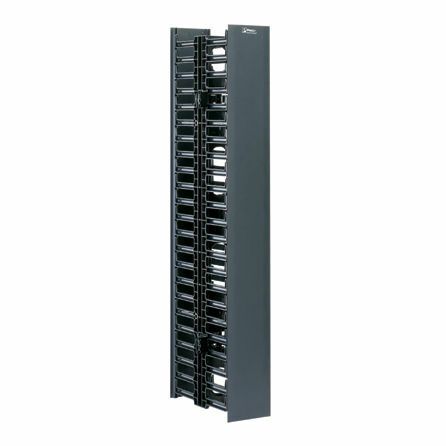 Panduit NetRunner Vertical Cable Managers provide a cost-effective solution that organize, manage, and protect network cabling in telecommunication rooms and data centers. 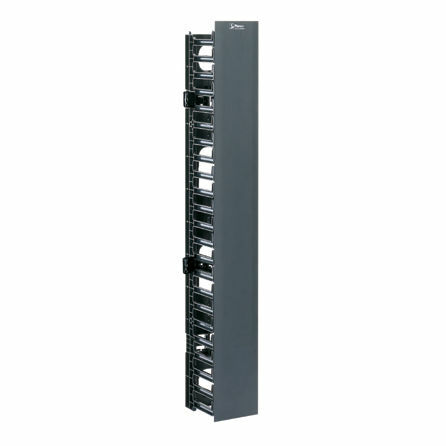 Cable management fingers simplify cable routing during installation and maintenance. 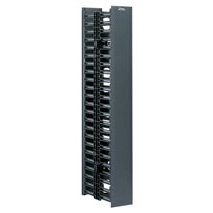 Bend radius control helps protect cables from kinks, snags, and crushing, ensuring system performance and reliability. 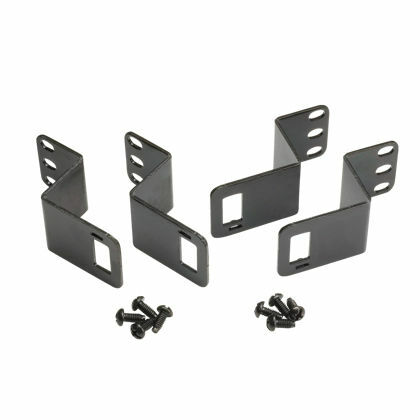 Multiple sizes and mounting options allow for use in a variety of applications.